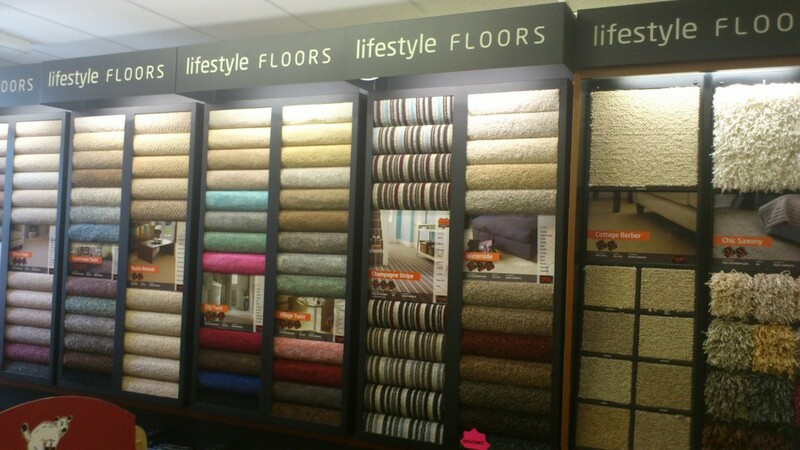 Our showroom contains a full range of domestic flooring from a variety of sample stands to 100’s of pattern books, plus a selection of roll specials and a huge choice of remnant roll ends available with or without fitting service. Our fitting service is available by employed fitters and approved contractors with any flooring purchase all with many years experience and holding qualifications in floorcoverings. 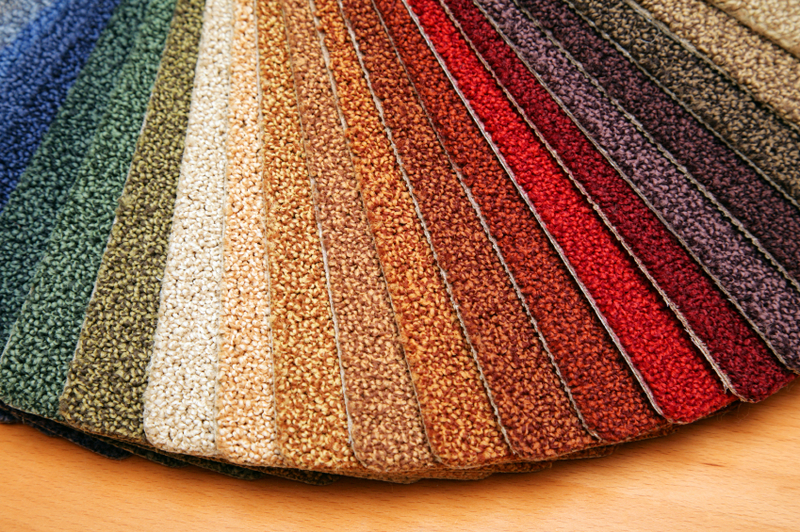 For further information on the wide range of carpets and flooring we have to offer from our samples of wool twist, natural looking flooring from many manufacturers including manmade bleach cleanable and not forgetting our felt back economy carpets (great for quick fix house sales), please do not hesitate to contact us. 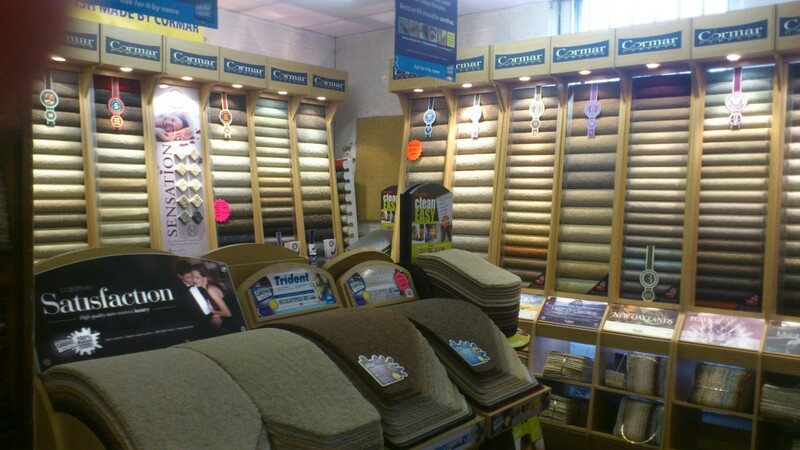 QUICKSTEP, REGENCY CAREFREE, WHITESTONE WEAVERS PLUS MANY MORE! Call us for more information and up to date specials.